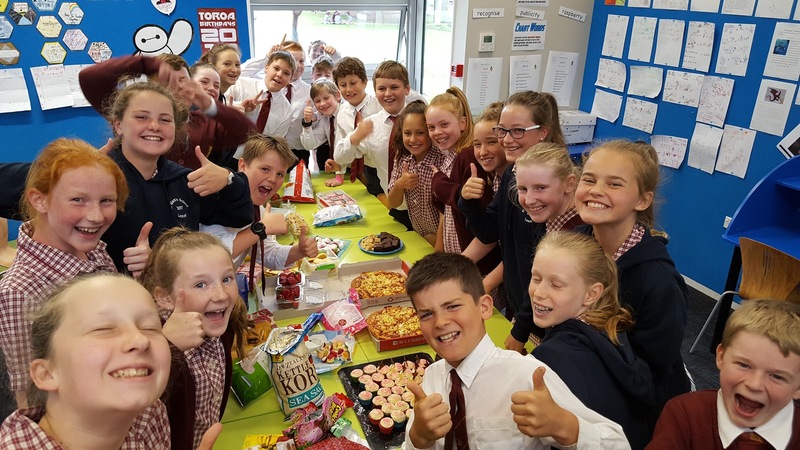 Congratulations to Toroa, winners of the home learning competition! We worked hard for the entire first half of this term to earn our class party. By the last week, every single person in Toroa was doing some home learning. Many of us earned five out of five every week. Tumeke!